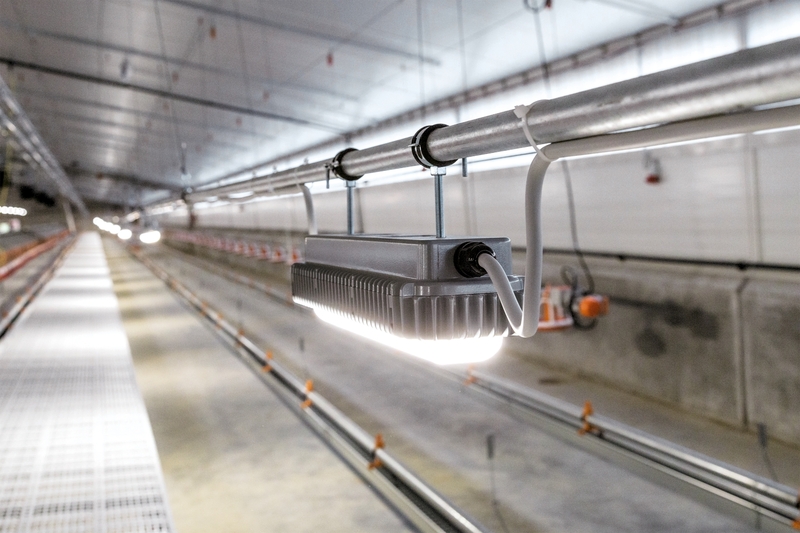 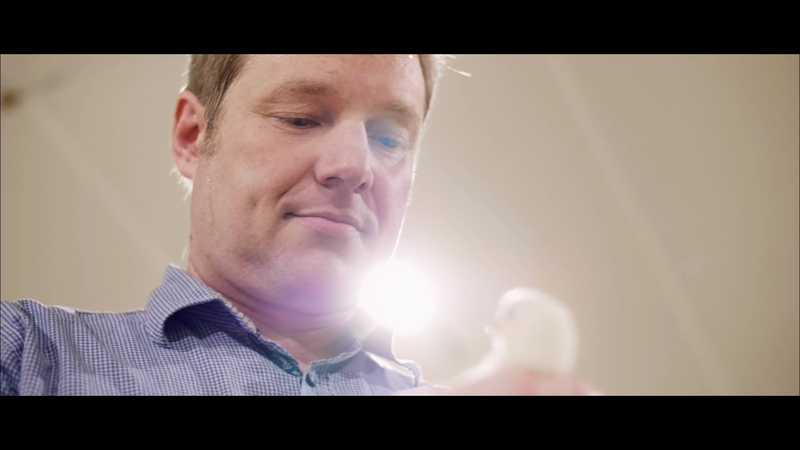 Even illumination of a poultry house is guaranteed with the use of the innovative moisture-proof lamp, Zeus. 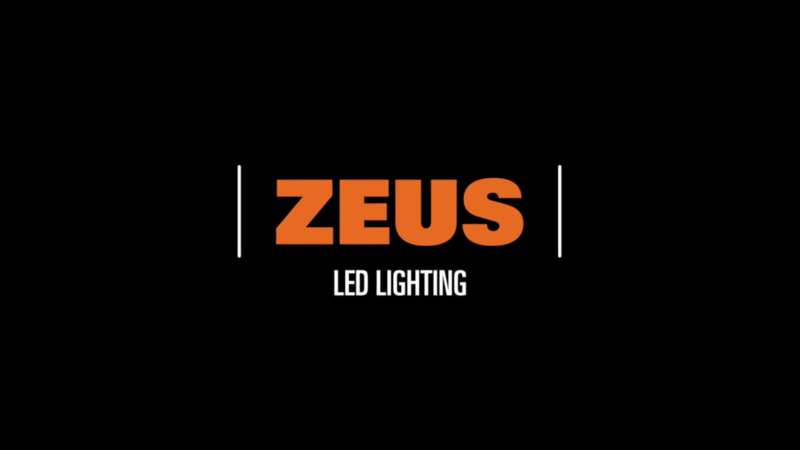 The Zeus lamp can be used for multiple purposes thanks to LED technology and a wide optical spectrum. 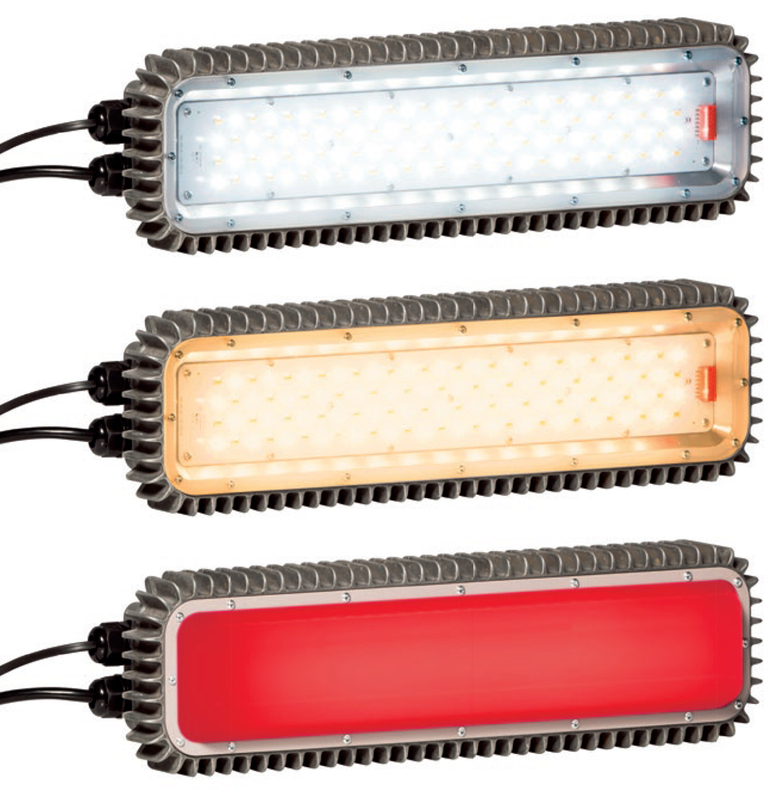 Energy savings of up to 50% compared to conventional moisture-proof lamps are an unbeatable advantage.